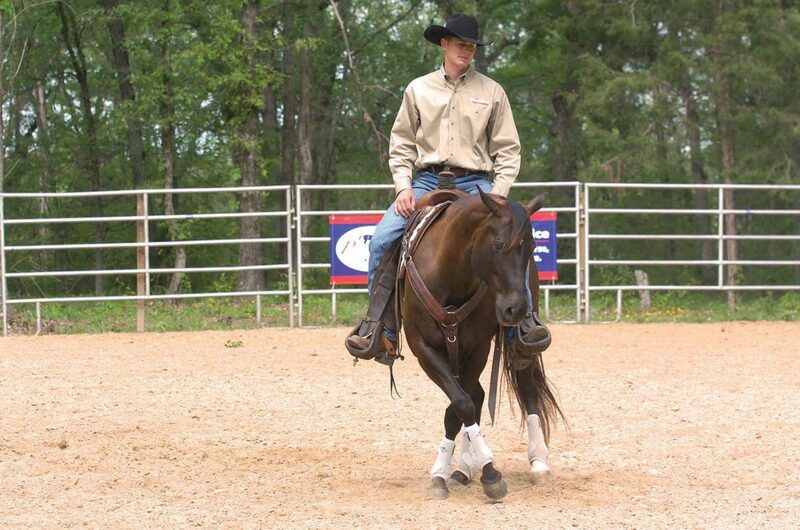 Kerry has developed what he calls the “P-Type” grading system, which assigns letter grades according to a horse’s instinctual tendencies (basic and acquired), and his ability to handle environmental stimuli while in motion. This has become a valuable means for analyzing racing potential for obvious reasons, but it also resonates in other equine sports, as it can help you the best methods of choosing a discipline or training a particular horse (see more about this concept in HORSE PROFILING). 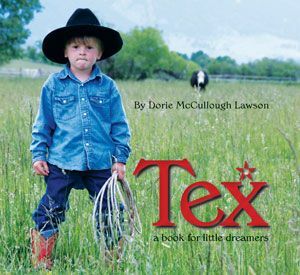 Click image to read the article about TSB author Kerry Thomas in the Wall Street Journal. 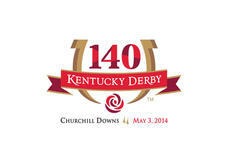 To access Kerry’s picks for the 2015 Kentucky Derby, CLICK HERE to visit Brisnet.com. You can also listen to Kerry and his THT associate Pete Denk discuss this year’s Derby field on Twin Spires Radio (CLICK HERE). In addition, HORSE PROFILING co-author Calvin Carter, founder of Classic Champion Thoroughbreds, discusses this year’s Derby contenders on a pedigree-by-pedigree basis, as well as with consideration of past performances, on his blog: CLICK HERE. 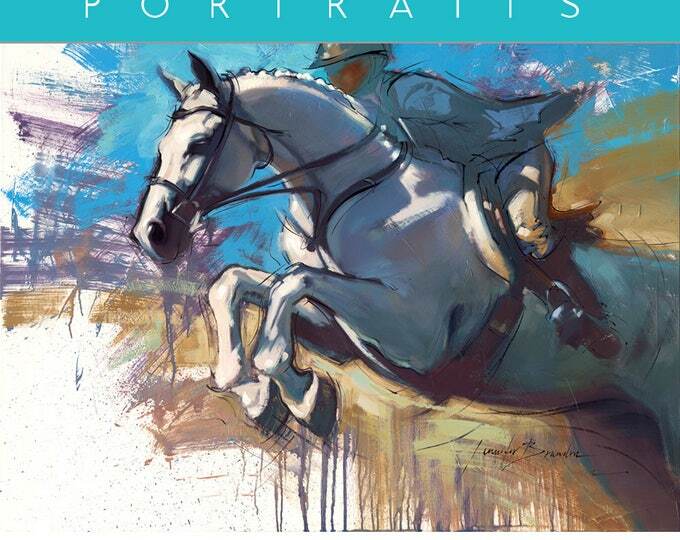 HORSE PROFILING is available from the TSB online bookstore, where shipping in the US is FREE. On Saturday, May 3, 2014—“The First Saturday in May”—a field of three-year-old Thoroughbreds will thunder through a mile-and-a-quarter at Churchill Downs in Louisville, Kentucky. This will mark the 140th running of the Kentucky Derby, a horse race that has been run every year since it was started in May of 1875. TODAY, Wednesday, April 30, Kerry Thomas’ Patterns-of-Motion Analysis drops at Brisnet.com. Thomas picked Orb, I’ll Have Another, and Animal Kingdom all as Derby winners due to their unique Emotional Conformation and ability to manage space and sensory input around them (Thomas explains his theories and system in the book HORSE PROFILING—CLICK HERE to find out more). 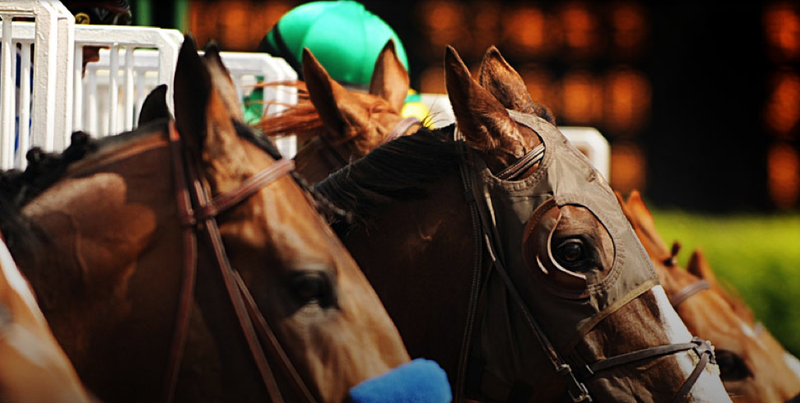 Be sure to visit Brisnet.com TODAY to get Kerry Thomas’ 2014 Kentucky Derby picks! Click the image above to visit Brisnet.com and find Kerry Thomas’ 2014 Derby Profiles. Calvin Carter is a Thoroughbred pedigree expert and has used intensive analysis of pedigree, combined with his understanding of Emotional Conformation, to name Derby winners the past three years. He has devised his own Classic Champion Profile with a numerical score: the higher the score, the better a horse’s potential in classic competition. Carter will name his favorites in the 2014 field in his Classic Champion Thoroughbred blog. Carter’s blog will post after the Draw, which occurs at 5:21 p.m. today. CLICK HERE to visit Carter’s blog. In addition, Carter will be interviewed on WAVE 3 TV by reporter John Boel, live from the Churchill Downs backside, on Thursday at 7:15 p.m., during the station’s broadcast of the Pegasus Parade in downtown Louisville. Carter will also appear on WHAS 11 TV’s “Great Day Live” with Terry Meiners and Rachel Platt on Friday from 9:00 to 10:00 a.m.
Thomas and Carter have been busy in the days running up to this coming weekend! 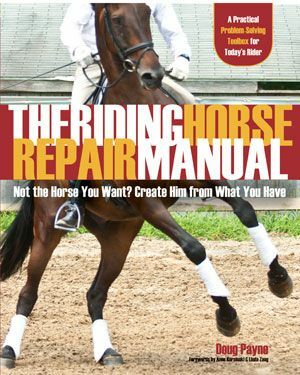 Thomas was recently featured on TheRacingBiz.com, as well as in the winter issue of the international horse racing magazine Gallop. CLICK HERE to read the article on TheRacingBiz.com. 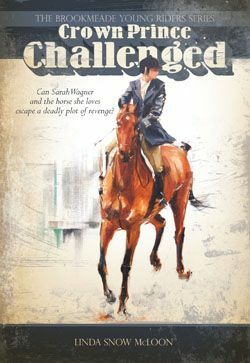 Meanwhile, Carter spoke about HORSE PROFILING at two author events in Thoroughbred country. 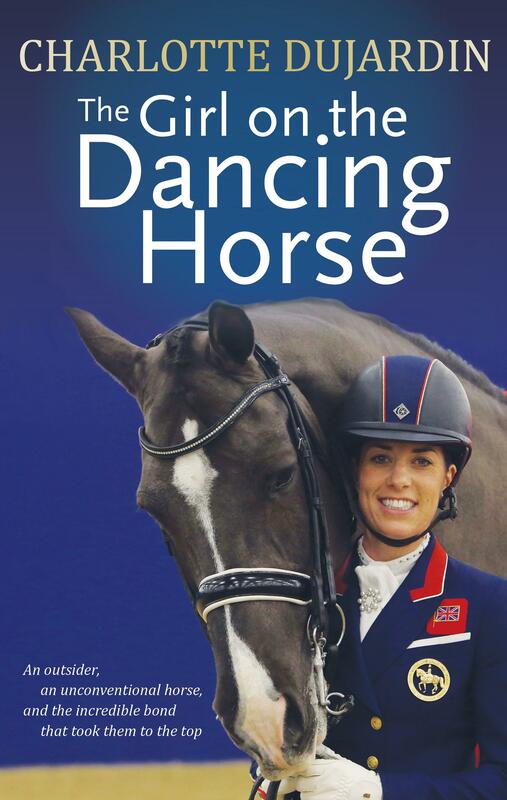 HORSE PROFILING by Kerry Thomas with Calvin Carter is available from the TSB online bookstore, where shipping in the US is FREE. 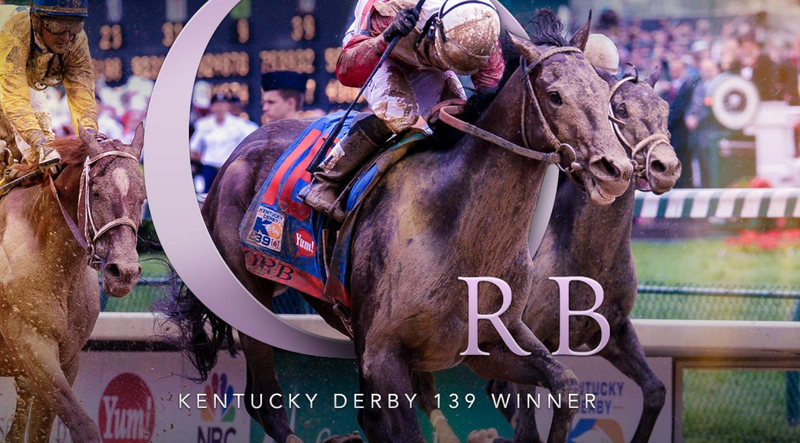 Orb charged to the front of the field in the final seconds of the 139th Kentucky Derby on Saturday, winning the Run for the Roses in an atmosphere that was anything but idyllic. The rainy Saturday in Lousiville, Kentucky, challenged this year’s batch of talented young Thoroughbred racehorses with a sloppy track and heavy, unsure footing. As it so often can, weather played its part in crowning the 2013 Derby champion. 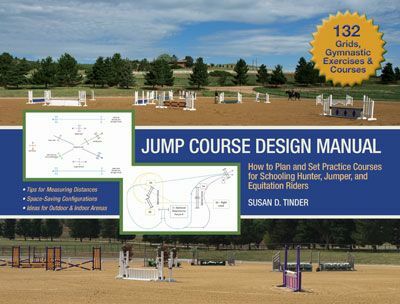 In 2011, Kerry Thomas, founder of the Thomas Herding Technique and author of HORSE PROFILING: THE SECRET TO MOTIVATING EQUINE ATHLETES with Calvin Carter, named Animal Kingdom the strongest contender in the Kentucky Derby according to Kerry’s method of Patterns of Motion Analysis. In 2012, Kerry chose I’ll Have Another as his pick from another talented field. And in both years, his analysis proved true. Once again, in the days running up to the 2013 Kentucky Derby, Kerry studied video and results of the horses named to break from the gate on the afternoon of May 4, analyzed what he calls their “Emotional Conformation,” and noted his favorites online at Brisnet.com. Kerry explains his ideas about the importance of Emotional Conformation in the equine athlete in his book HORSE PROFILING (CLICK HERE for more information). As much as humans can feel a horse’s presence, the best way to judge a horse’s true power is to let the horses tell you. In other words, look for reactions in nearby horses. In Orb’s maiden win last November, he defeated fellow Derby starter Revolutionary, a high-level horse in his own right. On the far turn, Revolutionary was on the rail, while Orb was out 4 or 5-wide. There was a clear recognition by Revolutionary that there was a beast-like presence on the outside that he wanted no part of (at least not at that point in his career). Orb wasn’t showing any demonstrations of body language to influence Revolutionary or the other competitors. He was projecting his presence. That is how the highest level horses choose to communicate—with intent—not with physical bullying or any (misconstrued) classic “alpha” behavior. The fact Revolutionary could feel Orb from that distance away was significant. Orb won the race easily, and not only has he not been beaten since, he continued to grow with each race. Orb breaks from the gate in group dynamic mode, in complete control. He uses his sense of feel very well. He knows what is going on around him, and he can mentally multi-task without burning much energy. This is an important skill to have. A horse with more singular focus ability—for example, an eye-dependent horse that must look at a stimulus to understand it—can quickly go on sensory overload and burn out emotionally in the Kentucky Derby. Orb is a very methodical horse and can carry his energy a long way. He has a classic distance mind. In his NW1 allowance victory on January 26, Orb was in a tight spot early, and his jockey pulled him back. Orb handled it with absolutely no panic or unnecessary energy burn. It requires a mental shift to be pulled back and then re-engage, and Orb did it so smoothly. Orb doesn’t waste any of his individual dynamic energy (the energy horses use in one-on-one battles). He turns it on when he has to pass a horse or assert dominance, but often he barely engages his power. This is not unusual. In nature, high-level horses don’t waste energy. They don’t do anything unless they have to. Orb’s allowance NW1 win was not nearly as close as the one-length physical margin indicated. From a herd dynamic standpoint, that was a 10-length win. Again, looking at how the other horses react to Orb tells us so much. The lead horse Mountain Eagle was practically running sideways and lost all his momentum because of Orb’s powerful presence from behind. He couldn’t re-settle until Orb went by and released him. Late in the race Orb took over frontrunner Duke of the City’s space and quickly let go. Duke of the City immediately fell into adjunct mode and looked to run on Orb’s flank. He never would have passed him. In the Fountain of Youth Stakes (G2), Orb showed the ability to advance through a field, making multiple moves (we call that stairclimbing). That skill will come in handy in the Derby. Orb showed a huge level of grit in the Florida Derby (G1). He was challenged and he responded by exerting himself with more authority than ever before. He was pushing Itsmyluckyday from behind like a snowplow. And Itsmyluckyday is no slouch. Then Orb slammed the door hard and kept going. Orb always runs his own race. He doesn’t react to the other horses in his environment. They react to him. In all of his recent races, Orb was still operating very efficiently at the wire. That suggests from a mental/emotional standpoint, he can go further. Orb is extremely versatile. He shows no sticking points or mental weaknesses. He operates strongly in traffic or in open space. 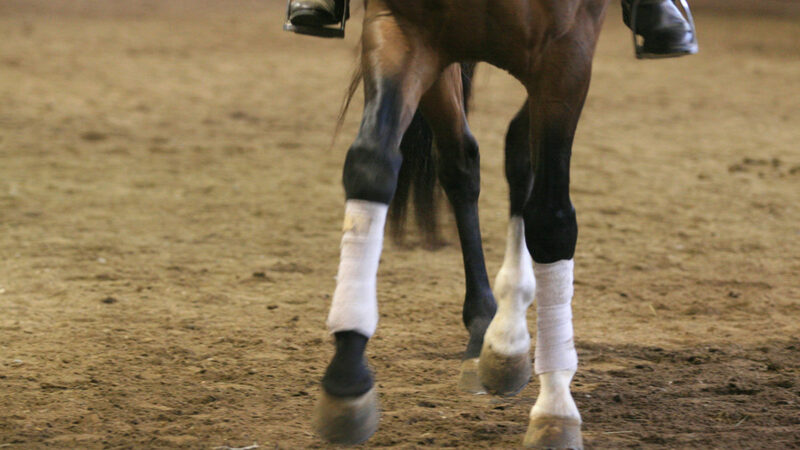 He never shows a tendency to mimic the rhythm of any other horse (weaker horses sometimes do this for comfort). Orb is above them. Orb was challenged in different ways in each race, and he imposed his will on the other horses every time. Orb has grown every race at age three, which is pretty scary. He’s continuing to expand on his confidence and control. Orb is in the top 1% of all horses from the standpoint of emotional conformation and herd dynamics. He is our top rated horse in this year’s Kentucky Derby. 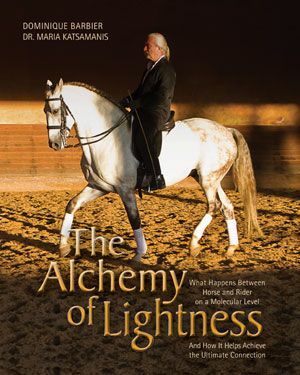 You can find out more about Kerry Thomas’ methods and how they can be used in breeding and training horses that perform optimally more consistently in the book HORSE PROFILING, available at the TSB online bookstore. Read more about Kerry’s Patterns of Motion Analysis in our earlier blog post HERE. The world is revving up for the 139th Run for the Roses—that first Saturday in May when greatness is sought and horses again hold the nation’s attention for a few heart-and-ground-pounding minutes. 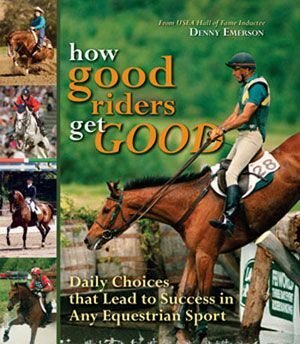 Last year, TSB featured author Kerry Thomas’ analysis of the 2012 Derby field, when he and his HORSE PROFILING: THE SECRET TO MOTIVATING EQUINE ATHLETES co-author Calvin Carter successfully pinpointed I’ll Have Another as a standout in the herd of competitors. Prior to that, the pair saw and named the champion potential in Animal Kingdom. As we count down the hours until Saturday’s starting bell, we again ask Kerry and Calvin to share their thoughts on the Kentucky Derby field. Behavioral Overcompensation: This occurs when one sensory avenue, either by physical limitation or psychological aberration, is overcompensated for its inefficiency by the use of another sensory avenue. Buddying-Up: This occurs when a mid-level herd horse seeks the comfort of movement with another horse. 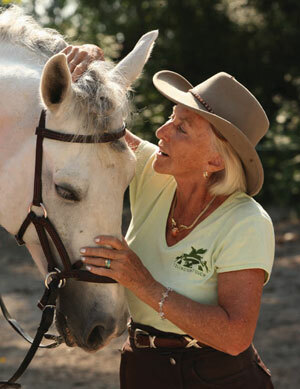 “Buddy-up horses” are dependent on another horse for safety, direction, and rhythm of motion. 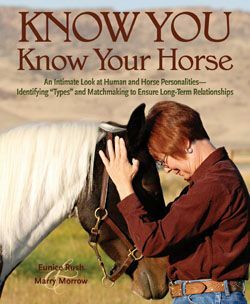 Emotional Conformation: The mental and emotional psychology of a horse that makes up who he is. 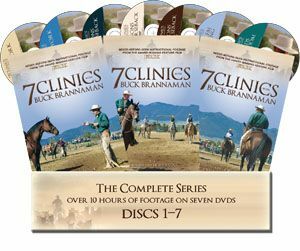 It includes the way the horse communicates, interprets stimuli, as well as almost everything he actively does, including competing on the racetrack. 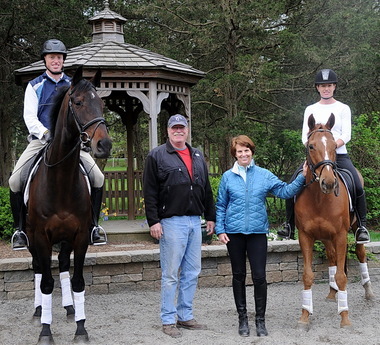 Group Herd Dynamic (GHD): This is a horse’s awareness of the group around him. It goes hand-in-hand with the ability to interpret multiple stimuli. A horse with a good group dynamic can see/feel the big picture and where the horse himself fits into that picture. A healthy group dynamic is integral for a horse to run well through traffic or come from far back in a race. Many horses with a strong Group Herd Dynamic will prefer to be near the back of the field early in a race in order to read the other members of the group’s intentions. They are in fact “sizing up the field” and determining where they want to go. The U.S. champion mare Zenyatta is the classic example of a horse with a big (“strong”) group dynamic (she also had a big individual dynamic, which she could turn on when needing to fight for space and pass horses). Herd dynamic: This is a general term we use to describe a horse’s overall herd level (his Group and Individual Herd Dynamic combined). Individual Herd Dynamic (IHD): This is the dynamic that involves just the self and a singular target. Example: A horse engages in a pace duel with one other horse, not thinking about the rest of the field, the length of the race, or anything else but that one-on-one struggle. Horses that rely too much on Individual Herd Dynamic will get lost if they have too much stimuli to interpret. Front-running horses that only run their best races when they are near the front of the herd, where there are limited stimuli, usually have a very high Individual Herd Dynamic. 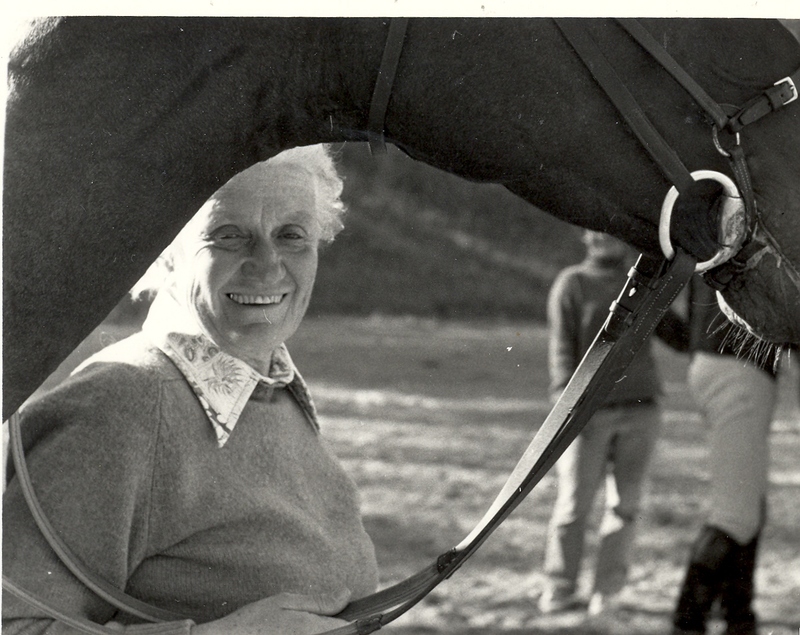 A high IHD is integral to being a good racehorse, but the best horses are strong in both IHD and GHD. When you’re only operating on one dynamic, it’s easier to have the rug pulled out from under you. And when things don’t go their way, individual dynamic horses tend to fall apart. Egg: The horse’s “egg” is an invisible area of space surrounding the horse and varying in actual foot-distance from him—this is the comfort zone of space around the horse. Shaped much like an egg is shaped, with the more pointed part being forward, owing to the area of binocular vision, the “egg of comfort” is the area where stimuli are efficiently interpreted by the horse in any direction. It is directly related to the herd dynamic (that area around the horse that is managed by him—see above). 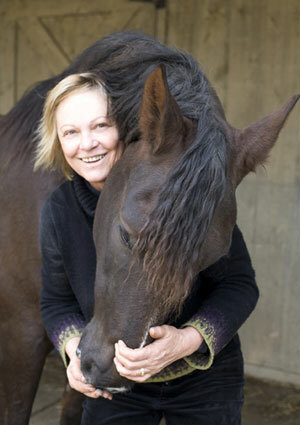 Some areas of the horse’s egg can be rigid, hard-shelled, absorbing/cushiony, or soft-shelled. Space infraction: This is when one horse infringes upon another horse’s comfort zone. Picture an invisible “egg” of space surrounding each horse (see above). The size of that egg is dependent on the individual horse. Some horses shy from space infractions, some feed off of close contact. Principles of Adaptability: This is when physical change is necessitated by environmental conditions and stimuli. Mental interpretations of these happen prior to the physical response and are in place so a species can survive, learn, and evolve. Ultimately, associations evolve into perceptions, which precede anticipation, shortening the time between action and reaction. Anticipatory Response: Principles of Adaptability allow associations to become perceptions, which can be seen as anticipation and leading to an anticipatory response prior to actual physically or emotionally driven stimuli. In a properly functioning sequence, this allows for learning and social/psychological growth; in an improperly functioning sequence, this allows for aberrations. 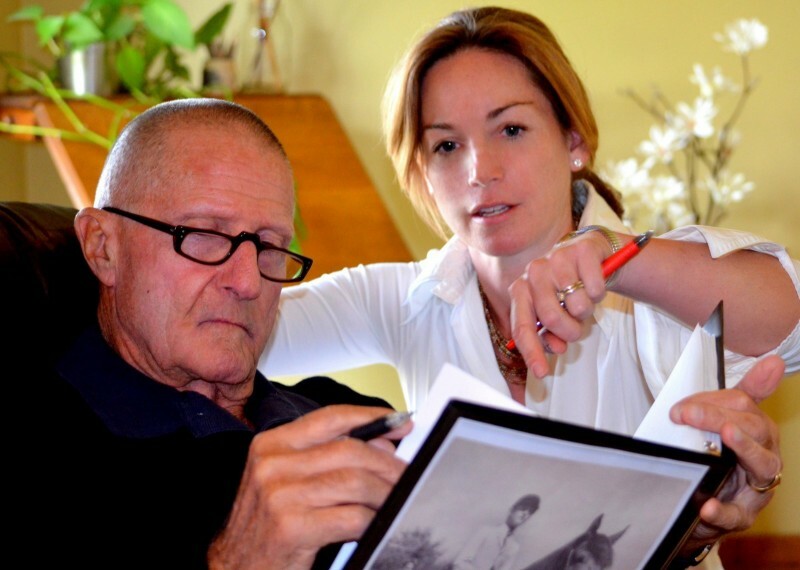 Since 2009, intensive study of Thoroughbred pedigrees and the late Federico Tesio, a world-renowned owner, breeder and trainer of Thoroughbred racehorses, has had a tremendous impact on how Calvin Carter, co-author of HORSE PROFILING, determines if a young colt has star potential. Calvin’s research has helped him pick the classic champions I’ll Have Another, Animal Kingdom, Pour Moi, Super Saver, Lookin At Lucky, and Summer Bird. 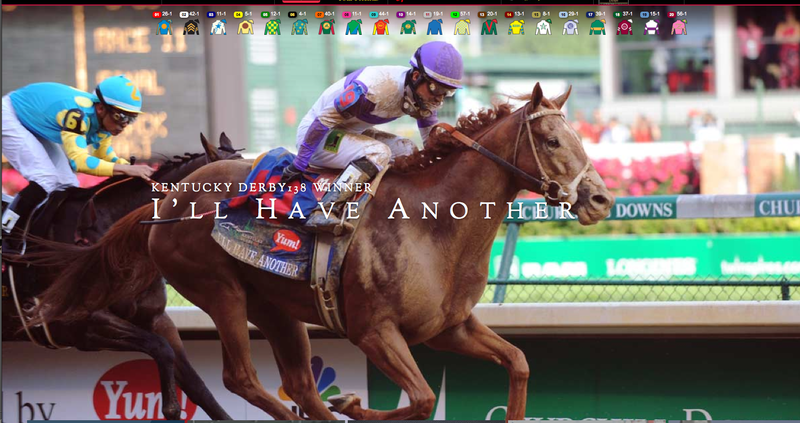 Last year, all five horses he profiled in his Kentucky Derby blog finished in the top five. “Like an intricate puzzle, the pedigree contains many secrets of what champions are made of,” explains Calvin, “and Tesio was the master at putting all the puzzle pieces together. In addition to pedigrees, past performances and the horse’s behavior, will to win, are also important factors I look at. You can read Calvin’s Classic Champion Thoroughbred Profiles, a numerical scoring system, for the 2013 Derby field on his blog CLICK HERE. 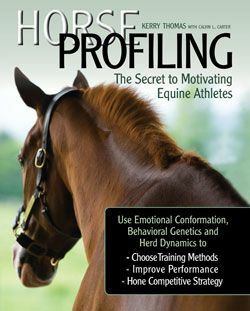 HORSE PROFILING: THE SECRET TO MOTIVATING EQUINE ATHLETES is available now from the TSB online bookstore. You can read Calvin’s thoughts on his and Kerry’s Kentucky Derby analysis on his blog by clicking HERE. 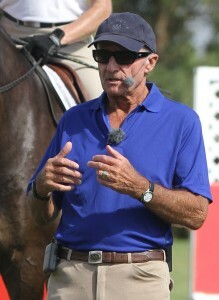 Interestingly, while Calvin is a pedigree analyst who relies primarily on the horses’ bloodlines when determining performance potential, Kerry Thomas focuses on what he calls “Emotional Conformation”—his method of measuring a horse’s mental capacity to process external stimuli while in motion, amongst other things. 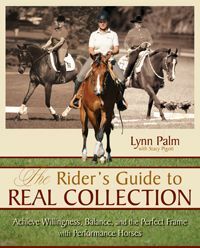 Combining their perspectives in the book HORSE PROFILING provides readers a balanced look at how performance horses can be better bred and better prepared to attain their potential, whatever their intended discipline. HORSE PROFILING: THE SECRET TO MOTIVATING EQUINE ATHLETES is available from the TSB online bookstore, where shipping in the US is always FREE. Blog Bonus!! Enter the coupon code TSBBLOG15 at checkout to get 15% off your entire order! Kerry Thomas, author of HORSE PROFILING, said “I expect big things” from today’s Derby winner I’ll Have Another. Today, the horse who was bought for a song and ridden by a rookie jockey shocked the crowds at Churchill Downs to overtake the highly regarded favorite to win. As can happen with the most exciting two minutes in sports, the Kentucky Derby delivered an intense episode in speed and grit. 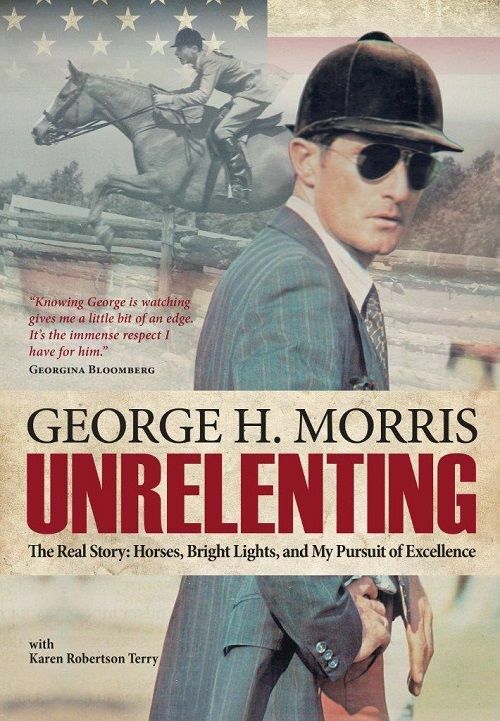 And what was it that helped launch one incredible young equine athlete forward and past another? What was it about I’ll Have Another that made him dig in and pull past Bodemeister as they neared the finish? You can read Kerry’s entire rundown of the 2012 field by clicking HERE. HORSE PROFILING, Kerry’s new book about the ways we can help pinpoint the areas in which our equine athletes will perform best, and then train them appropriately according to the horse’s personality and physicality, is available now from the TSB online bookstore, where shipping in the US is always FREE. 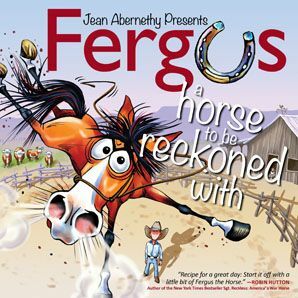 Kerry, author of the just released book HORSE PROFILING: THE SECRET TO MOTIVATING EQUINE ATHLETES, has offered his unique viewpoint as regards each of the horses slated to run in next Saturday’s Derby. Using his Thomas Herding Technique, a method of profiling performance horses developed from his own early research studying wild horse herds in Wyoming, Kerry studies the way horses react to multiple stimuli while in motion, in addition to other factors, and uses this information to determine whether the horse is well suited to perform optimally in a specific sport and/or a particular event—in this case, one of the most prestigious horse races in the world. Check out Kerry’s profiles of this year’s Derby contenders by clicking HERE. 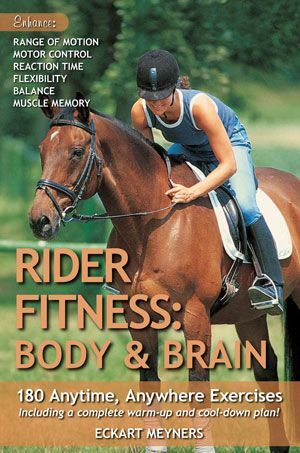 HORSE PROFILING: THE SECRET TO MOTIVATING EQUINE ATHLETES is available from the TSB online bookstore, where shipping in the US is always FREE. Blog Bonus!! Enter the coupon code TSBBLOG15 at checkout and get 15% off your entire order!! 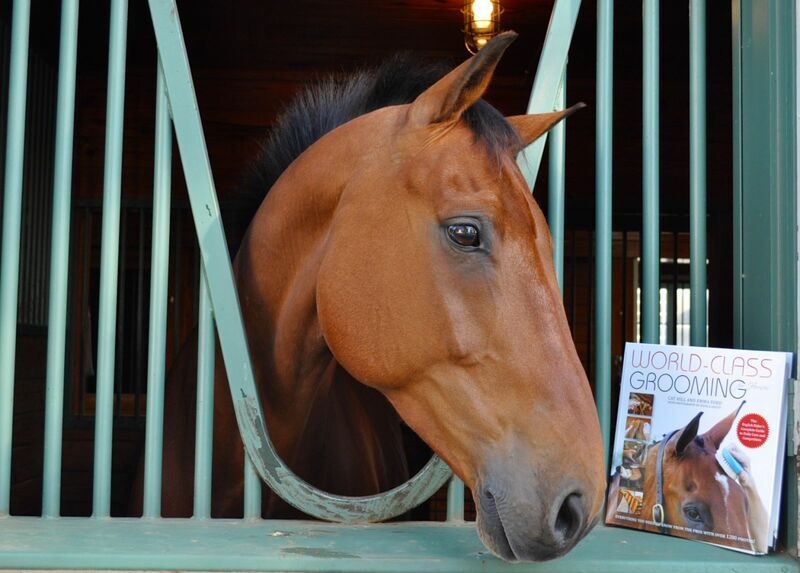 CLICK HERE TO ORDER YOUR COPY OF HORSE PROFILING NOW.